Accelerating the development of new technologies that meet the needs of the NHS. 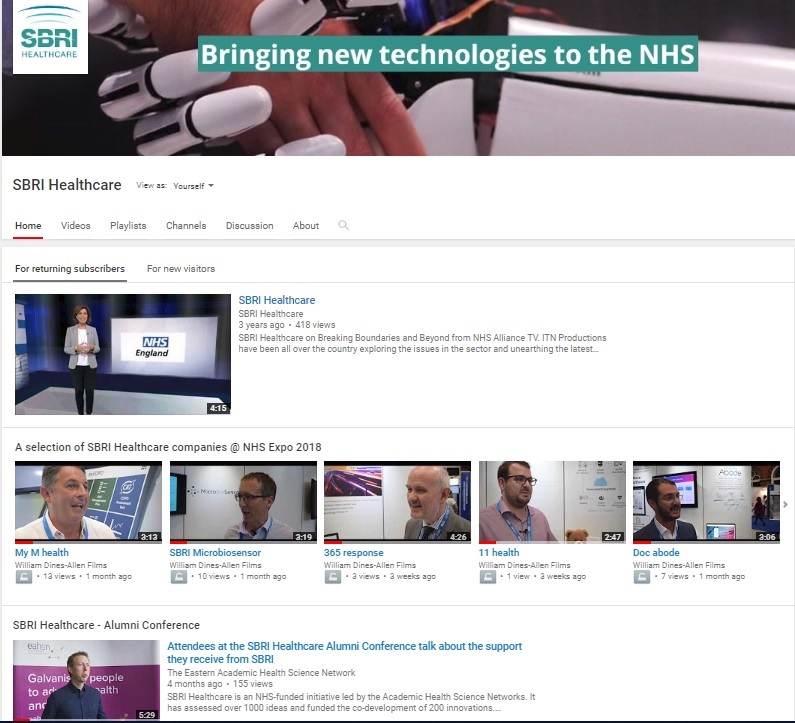 Want to receive the latest competition information & latest news updates from SBRI Healthcare? The initiative supports a programme of competitions inviting companies to come forward with their ideas and new technologies for known NHS challenges. Ideas are assessed and a fully funded development contract is agreed between the company and the NHS. SBRI Healthcare monitors the contract – where the NHS is the lead customer. SBRI Healthcare is a fast-track, simplified process that enables the NHS to work with industry to tackle known health challenges. Details of SBRI Healthcare competition, themes and briefing events are available via the following link. The directory provides a list of all of the companies that have been funded through SBRI Healthcare. Explore a range of case studies from a selection of competition winners from previous funding rounds. Interesting insights by a selection of SBRI Healthcare funded companies and some amazing technologies. Pioneering 3D printed bionic hands are to begin clinical trials.